Image: Thanks to Google Earth - please place mouse on image! These pages are made to give the (few?) 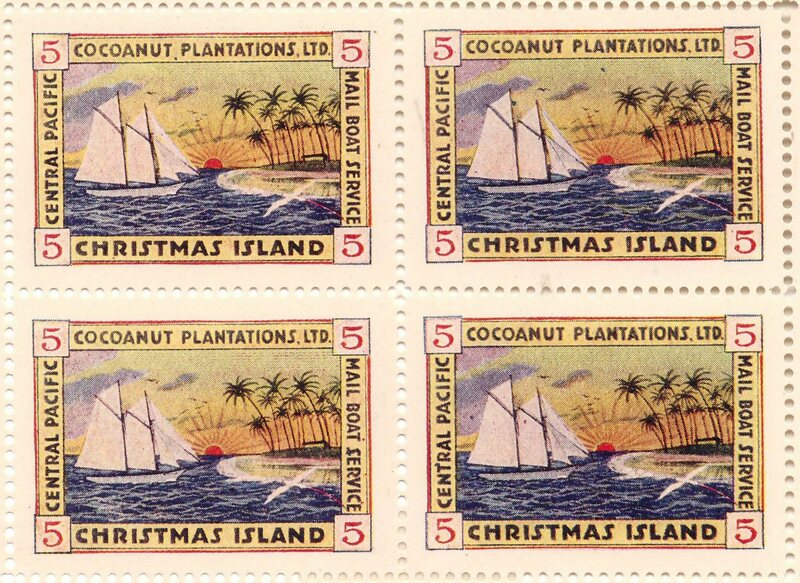 Christmas Island Local stamps collectors worldwide an overview of the items existing in this narrow collection area. Even if private post on the first 1500 miles or more I would call it Postal History. The items shown here were compiled from the archives of Ingomar Janot, Petersberg, Germany and James Mulik of Lynnwood, WA, U.S.A., the two other contributors mentioned below and the World Wide Web. Many items came from auction catalogues - my thanks to the stamp companies! - and when I knew the source, I placed a link. If you have pieces worth to be shown here and like to contribute or have any questions please don't hesitate to contact Ingo or Jim (or me) and help with the site. Per-Arno Hansen, Norway and André Steller, Germany. I made these pages as a favour for my friend Ingo. 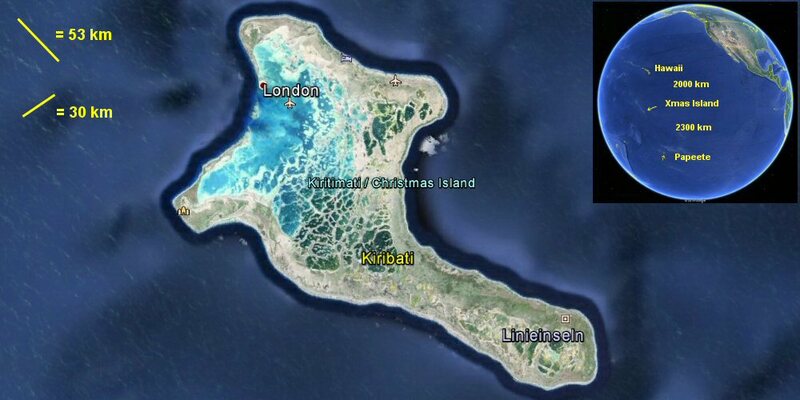 I don't own any Christmas Island item. My interest are the New Hebrides. Please feel free to visit The New Hebrides - Postal History & Stamps.